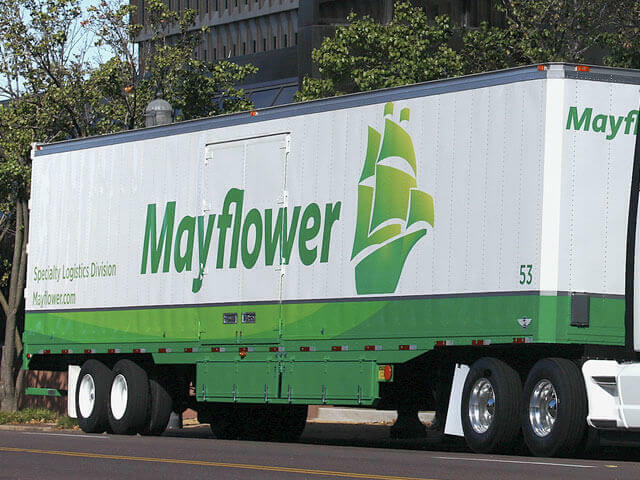 Fleet graphics are our specialty, our expertise, and our passion; proven by the loyalty we’ve earned from our customers, having served some for more than 50 consecutive years. 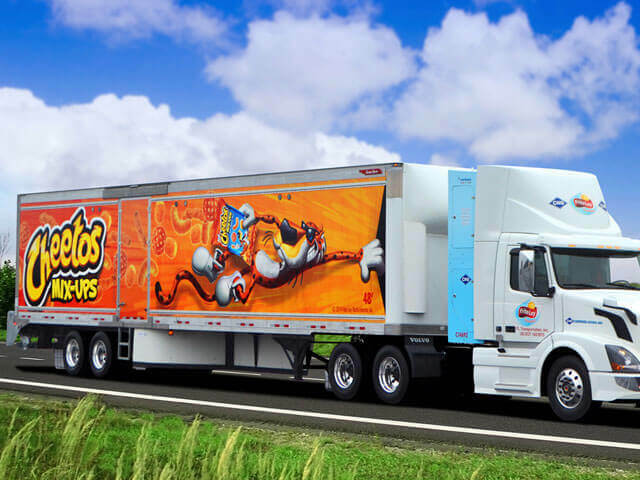 Serving the world’s largest fleets and most recognized brands, we have the experience, know-how and manufacturing capacity to manage even the most complex fleet branding projects. 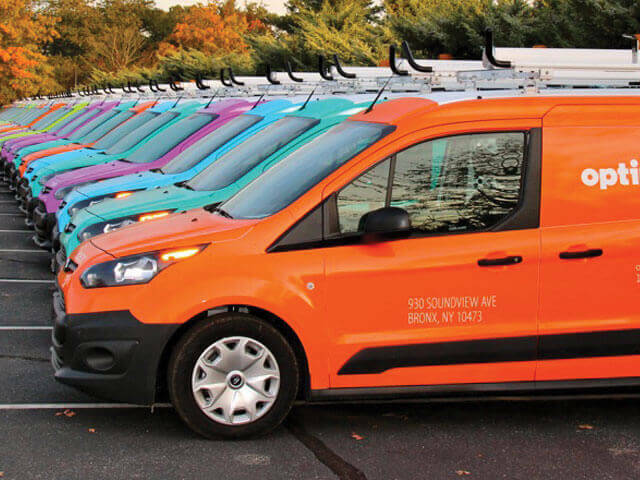 As fleet graphics specialists for nearly 70 years, our job is to make it easy for our customers to maximize advertising impact from their fleet. 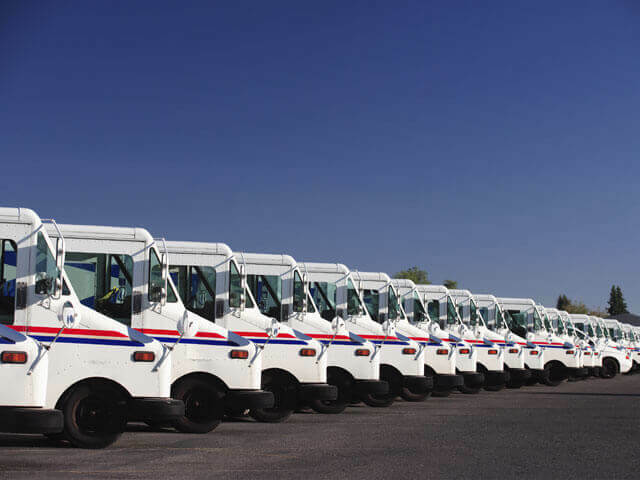 Agile Fleet Graphics Management® was developed with this sole purpose in mind – allowing you to trust the details to our team of experts – ensuring success through simplicity. Your success is our priority. We are more than a graphics manufacturer — we are an extension of your team. Our mission: Empowering our people to deliver innovative solutions that promote and enhance our customers’ visual identity.